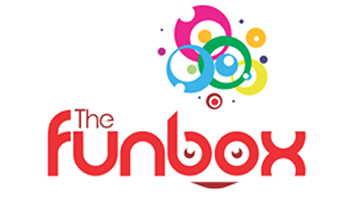 Welcome to The FunBox. 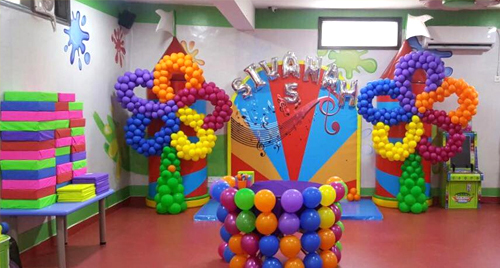 A one stop solution to complete indoor entertainment and celebrations for kids aged 9 months – 12 years in the heart of South Delhi. 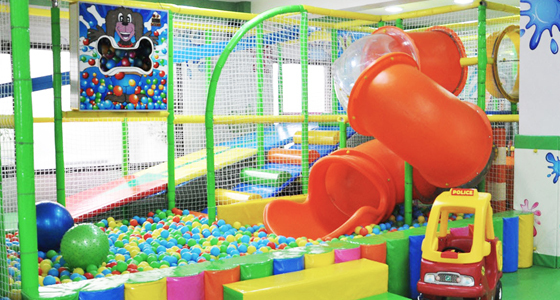 With two floors including a vibrant indoor play area, dazzling gaming zone, edutainment classes and a fabulous party area inclusive of food catering, we aim to be the most preferred party, play and learning destination for children and parents alike. 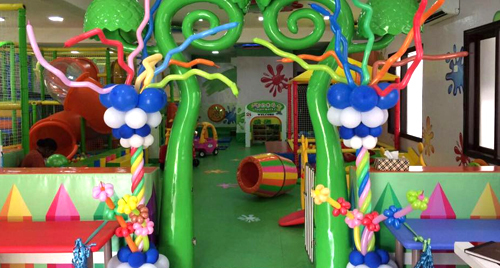 We also bring an exclusive breads et More outlet within our premise to offer some mouth watering delicacies while you sit back and watch your children smile their way through our box of fun!